Do you want to take your natural teeth to the grave with you? Do you smoke or have a history of smoking? Do you want to maintain a healthy body? Cancer is an ever-growing concern in our society today. The things we eat, the pollution in our air, smoking, and several other factors are contributing to the significant rise in cancer. Among those with cancer, a large percentage are diagnosed with oral cancer. It has become more important now than ever before to go in for somewhat regular oral screenings. But what are oral cancer screenings, how are they done, who performs them, and what are the benefits of having them done regularly? What are oral cancer exams? Otherwise known as oral cancer screenings, oral cancer exams look for cancer before a person even has symptoms. Early detection of abnormal tissue or cancer can help treat it more effectively. By the time symptoms begin to appear, the cancer may have already begun to spread. Scientists are currently trying to understand who is more at risk to oral cancer because they want to figure out who they should recommend undergo an oral cancer screening and how often the tests should be done. It should be noted that if your doctor recommends you for an exam, he or she is not insinuating that you DO have cancer. They are instead suggesting that it may be a good idea because it poses a potential risk to you. If a screening test comes back abnormal, you will require further diagnostic testing to determine if it is cancer or not. Who performs an oral cancer exam? 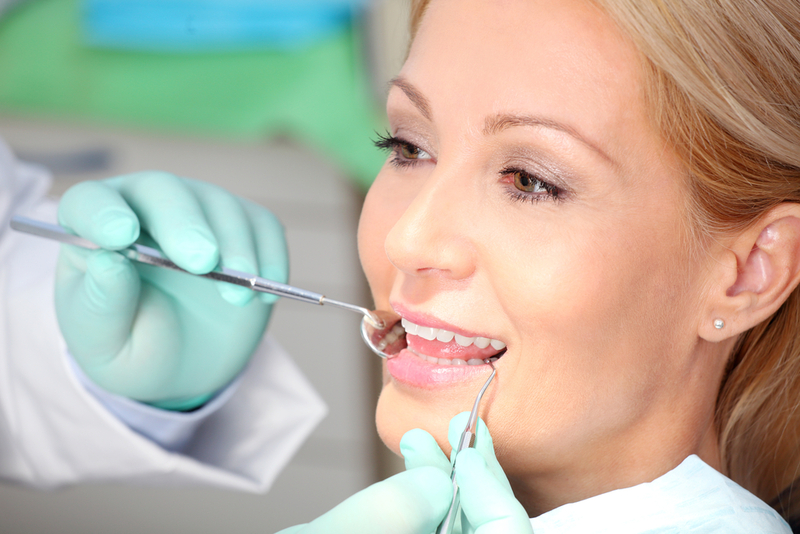 Encore Dental is best suited to providing your oral cancer screening. 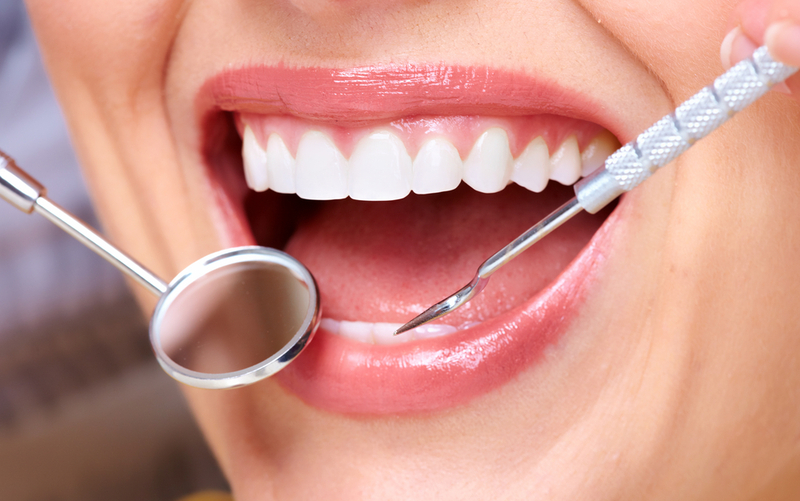 We are specialists in the field of oral hygiene and will notice any abnormalities or suspicious tissue. How is an oral cancer screening carried out? Preparation: If you have full or partial dentures, you will be asked to remove them prior to the exam. Inspection: Your face, neck, lips, and mouth will be inspected for any signs of cancer or abnormal tissue. Physical: Using both hands, your healthcare provider will feel underneath your jaw and the side of your neck for signs of cancer including lumps. Look and feel: Your medical professional will look and feel the inside of your lips and cheeks to search for any signs of early cancer. Tongue: Your tongue will be checked for any abnormal swelling, colour, or texture. The top, base, and underside of your tongue will all be checked. If you are a smoker or are simply interested in maintaining a healthy mouth and body, consult your dentist for a quick and painless exam!